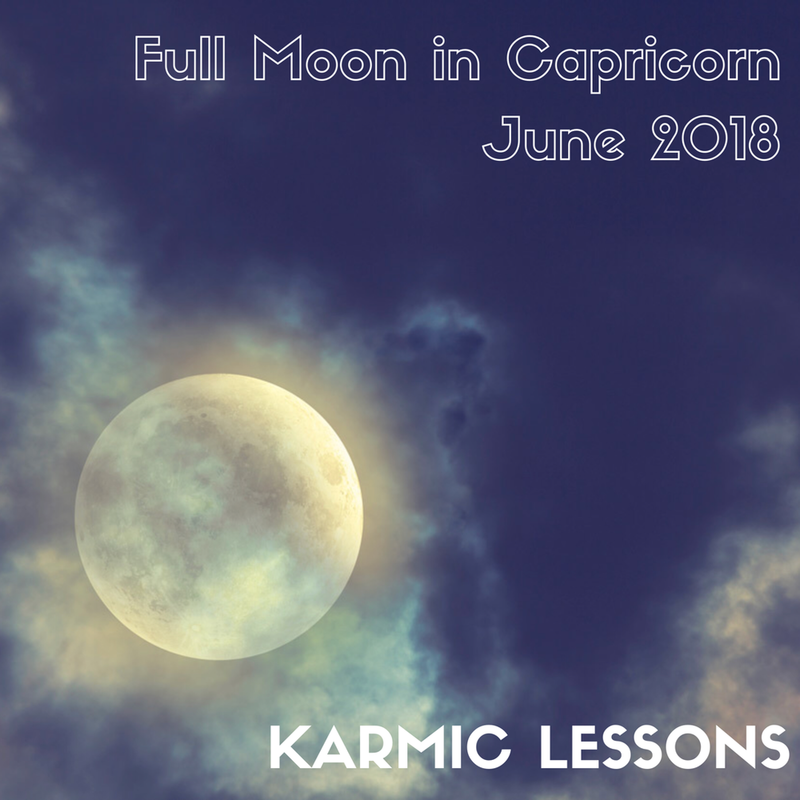 The Capricorn Full Moon takes place on Wednesday June 27th 2018 at 10.53pm PT (adjust for your timezone) which for many of you may mean that the Full Moon actually takes place on Thursday 28th June 2018. This Full Moon falls at 6 degrees of Capricorn, opposing the Sun who sits at 6 degrees of Cancer. To read the rest of this Capricorn Full Moon blog you need to be a Soulstrology Member.